I always think spend the most time brainstorming what to give my mom for Christmas because she's the absolute most important person in my life. Many of these choices (or variations of them) are gifts I've given to my mom and the past and she was so happy to get them – and better yet, she actually got a lot of use out of them. 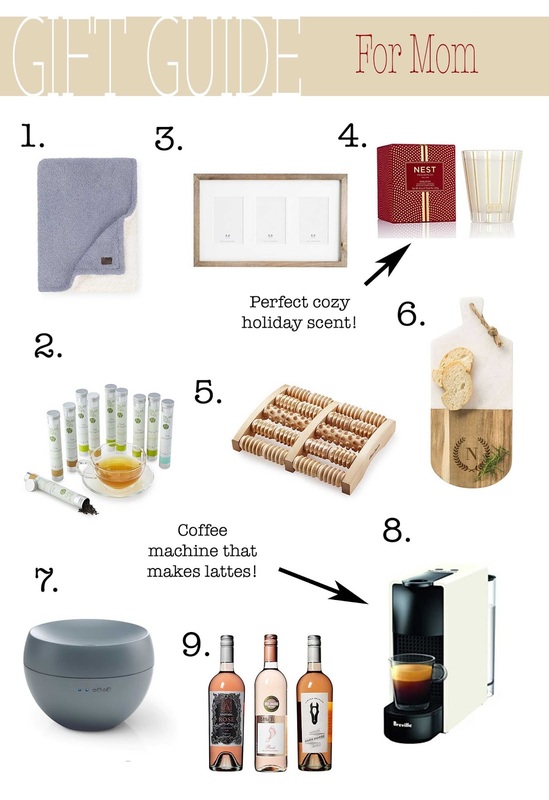 The best part is that most of these gifts are under $100! I have gone through so much agony to find my mom the perfect gift this year – I feel you! My mums birthday was last month, you guys dont even know half the hustle i went through in order buy her a gift. I hope this is not too late but if it is i will buy her one of this for new years.